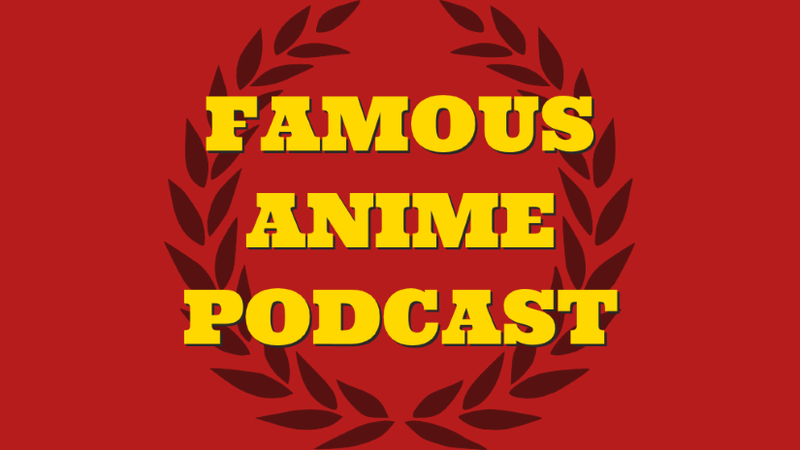 This week we celebrate an arbitrary landmark in our podcasting history by watching all the other episodes 250s that we could find on Crunchyroll. 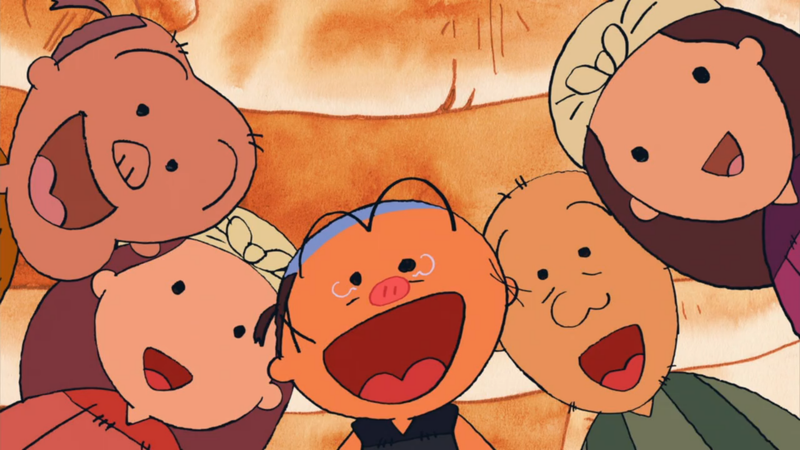 We check in on One Piece, Bleach, Naruto Shippuden, Gintama and Folktales from Japan. And go on a bunch of tangents too. Enjoy!